For the lovers of all things golf, Crystal have hand-crafted some sensational Golf themed Cruises just for you. 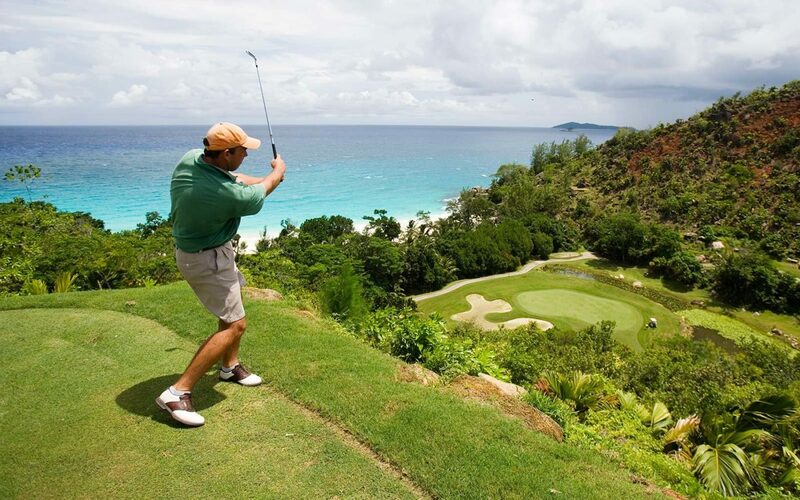 PGA professionals work on your game while golf celebrities provide insights and guest play during optional Crystal Adventures on world famous courses. For more details or to make a booking please call the office to make an appointment to see our resident golfer and travel designer Lesley Brown.